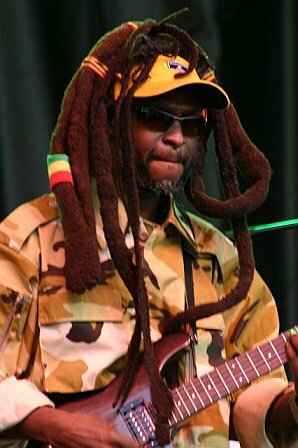 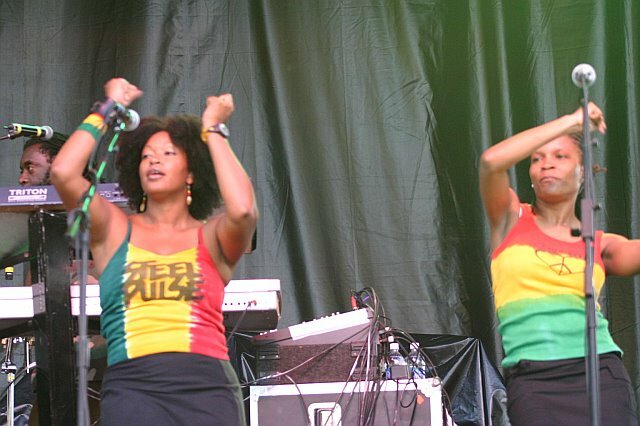 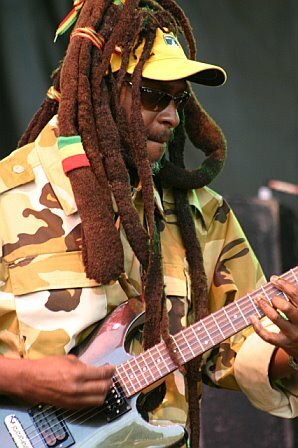 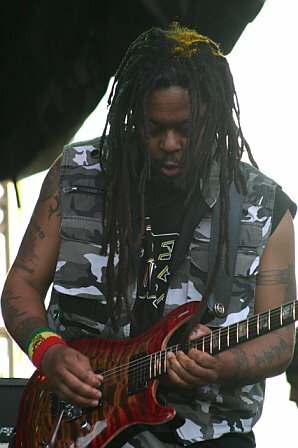 On July 13, 2007, Steel Pulse performed at the All Good Music Festival in Masontown, West Virginia. 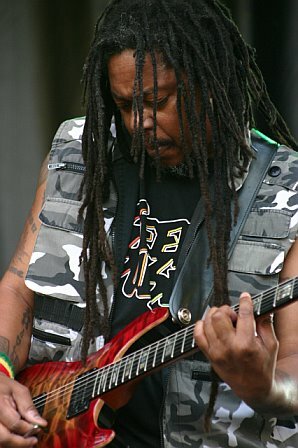 Its politically charged, 11-song set included renditions of Dem a Wolf, Global Warming, and Earth Crisis as well as a medley of Roller Skates, No More Weapons, and Islands Unite. 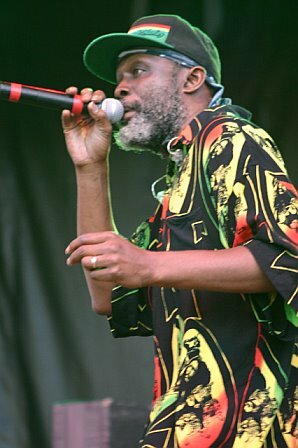 Steel Pulse's Earth Crisis is available from Barnes & Noble.